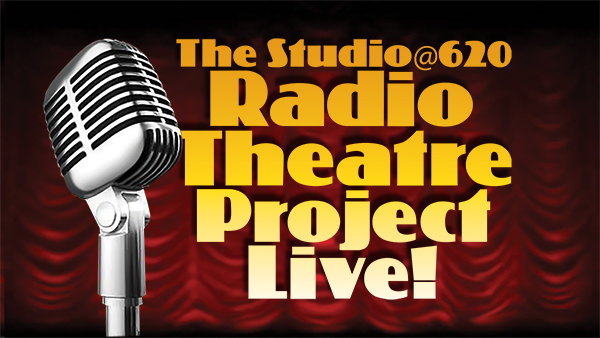 You can hear live recordings from the Radio Theatre Project on Soundcloud. Or at Radio Soundstage. Just search for “620“.